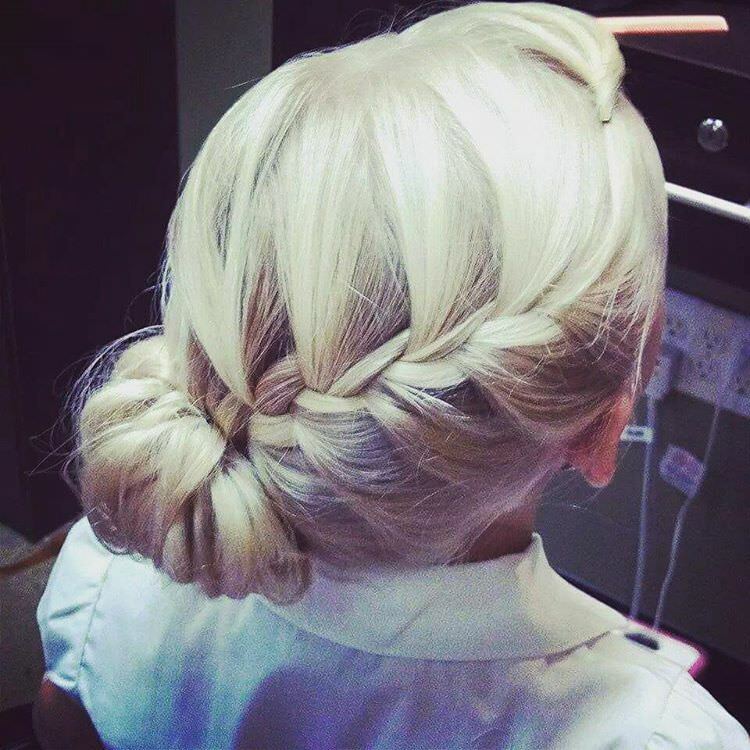 A braid sometimes also referred to as a plait, is a complex pattern formed by interlacing three or more strands of hair. 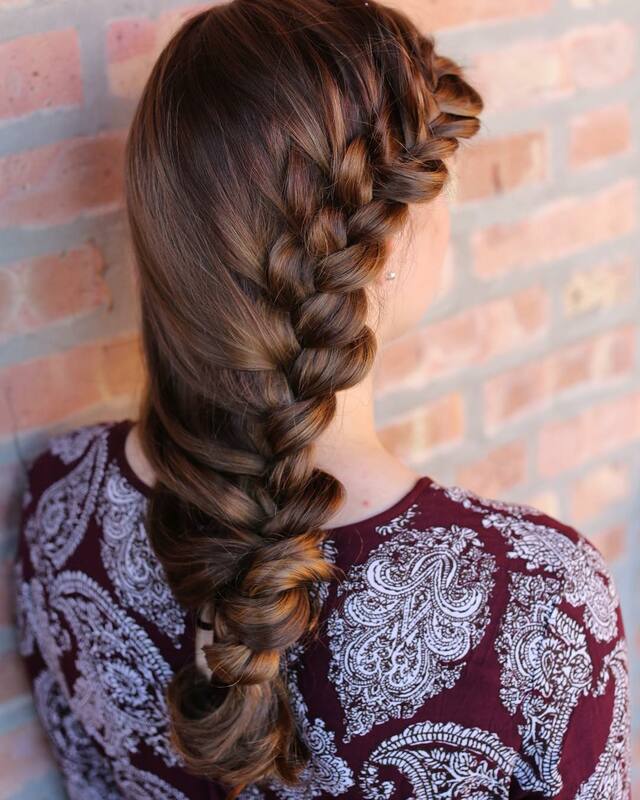 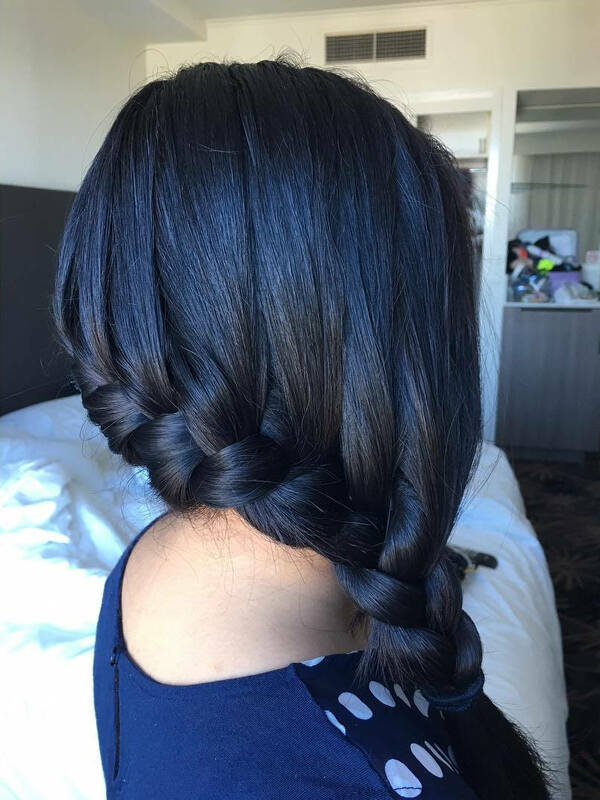 A more common braid is the smooth three-stranded style. 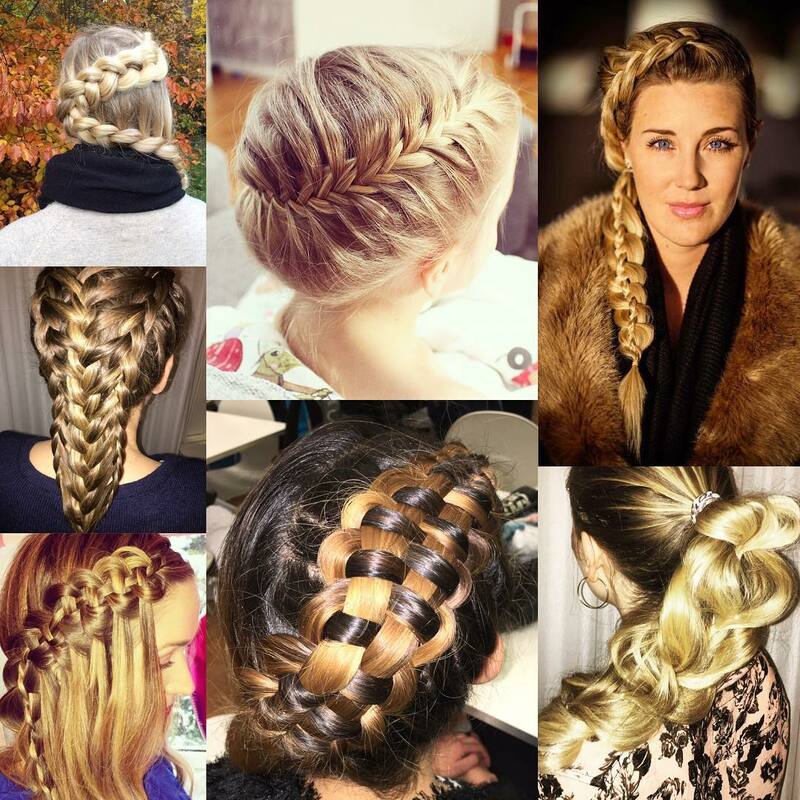 More complex braids can be constructed from a random number of strands to create a range of styles. 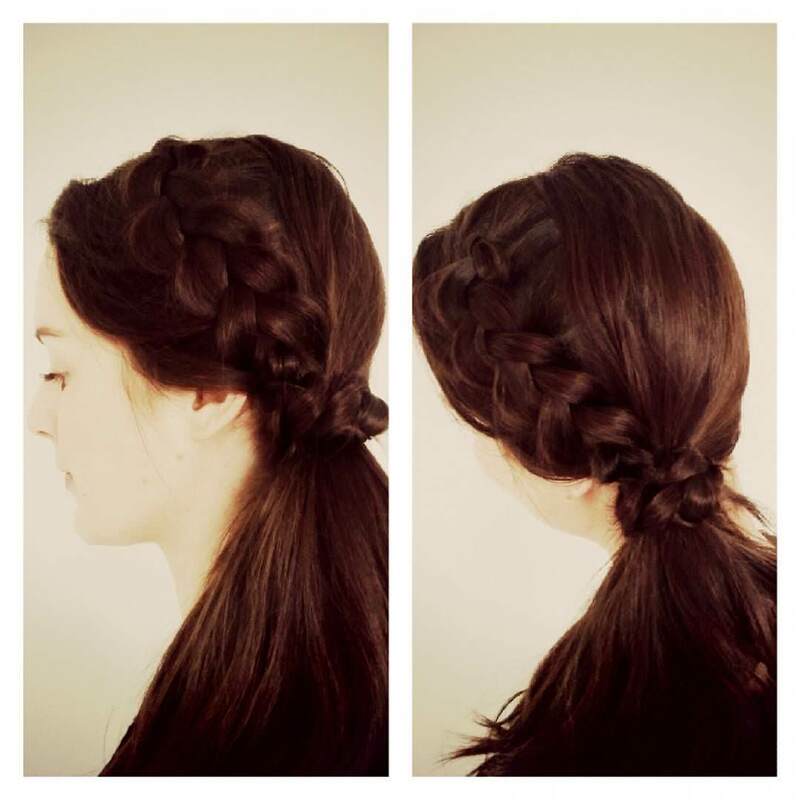 A hairstyle that has been passed down over centuries, the quintessential braids or plaits can never go out of fashion. 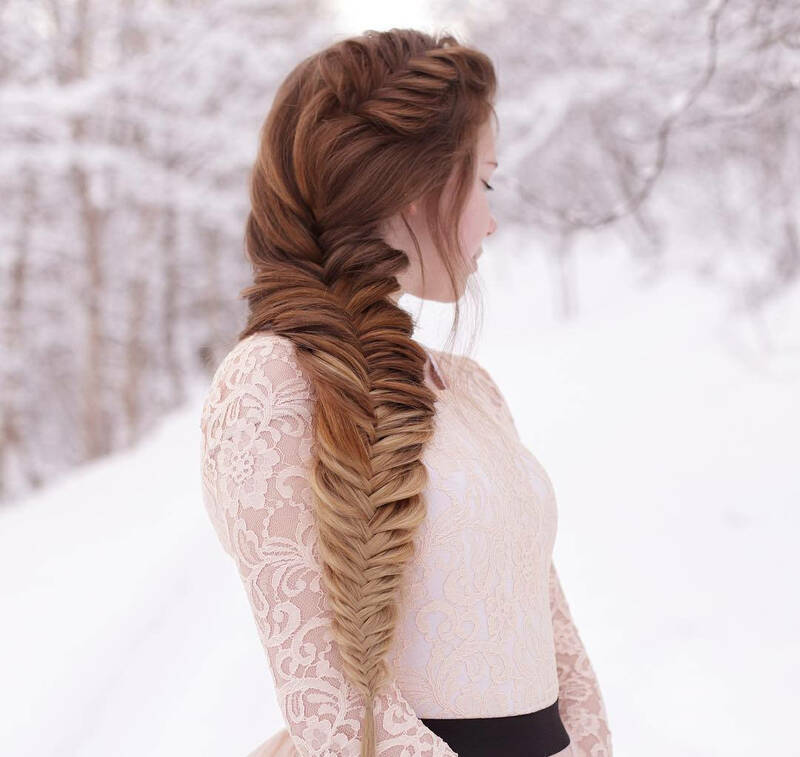 And nowadays, moving on from the regular braid; the side braid is making fashion statements across the world. 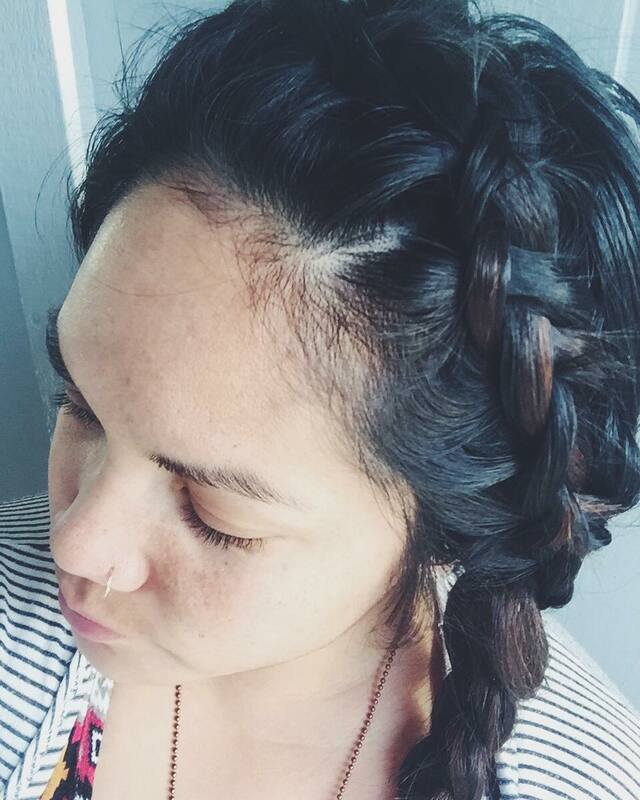 Below are some side braids that are totally fun, fashionable and ideal for all ages. 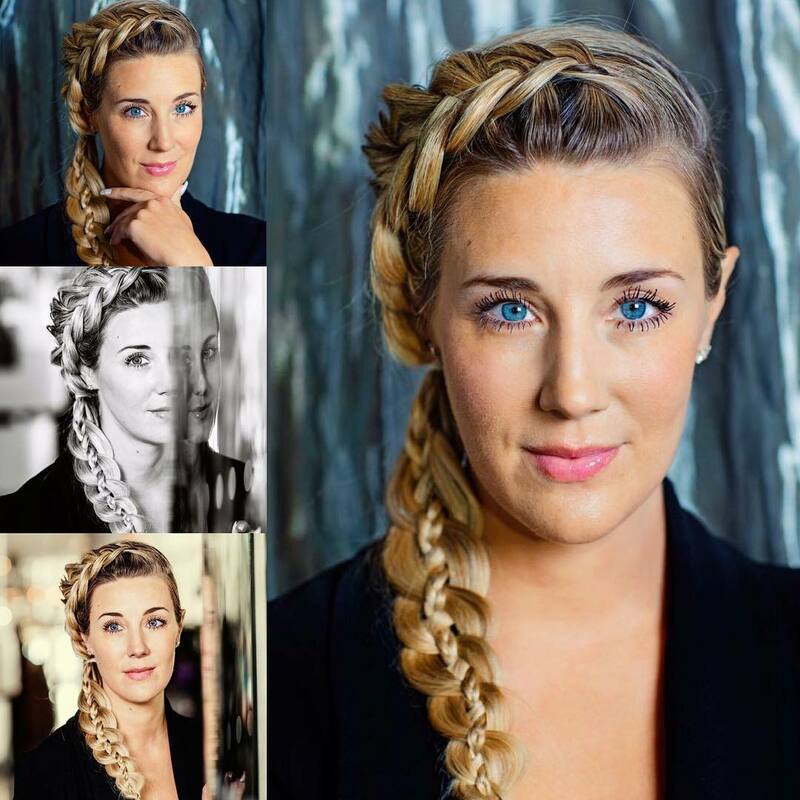 Normal Side Braid – Hollywood sensations Zoe Saldana and Blake Lively are hugely promoting the cutest braid hairstyles. 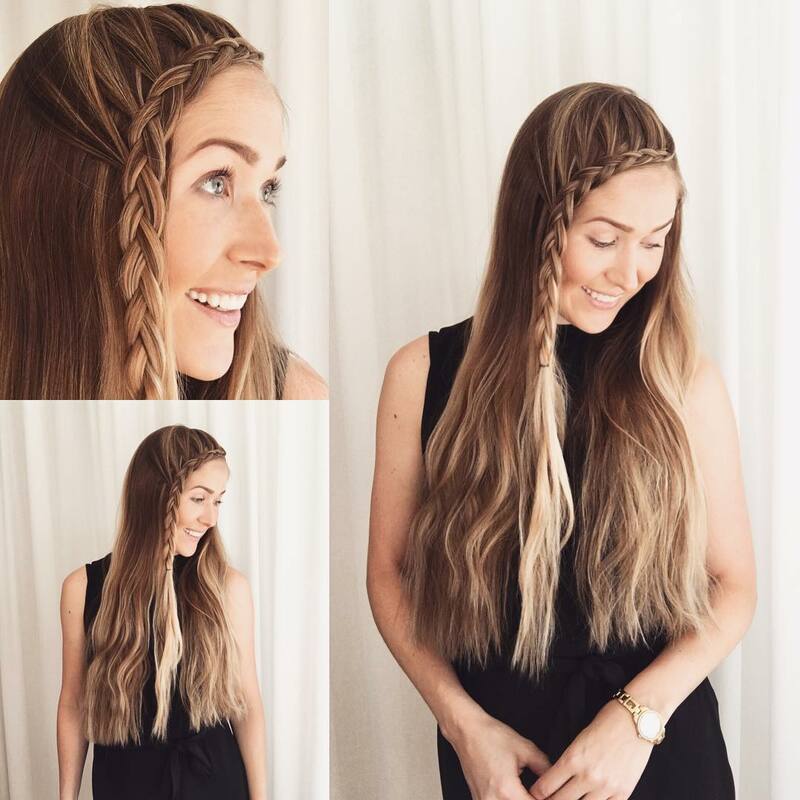 The Side braid, which is one of the easiest hairstyle trends to master, has become one of the hottest red carpet hairstyles. 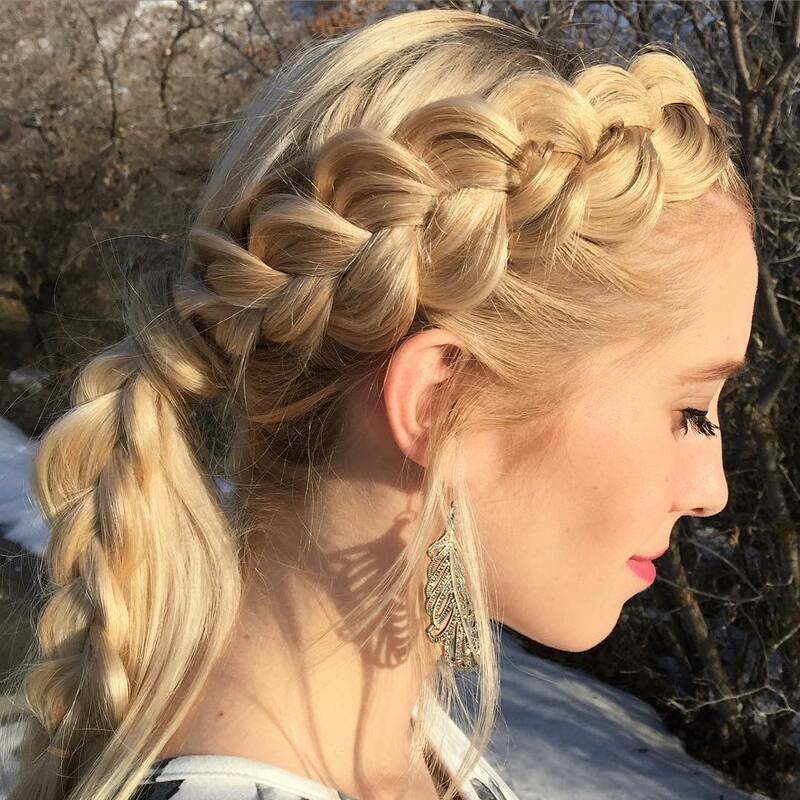 Besides, this hairstyle can go with any face type and any occasion too. 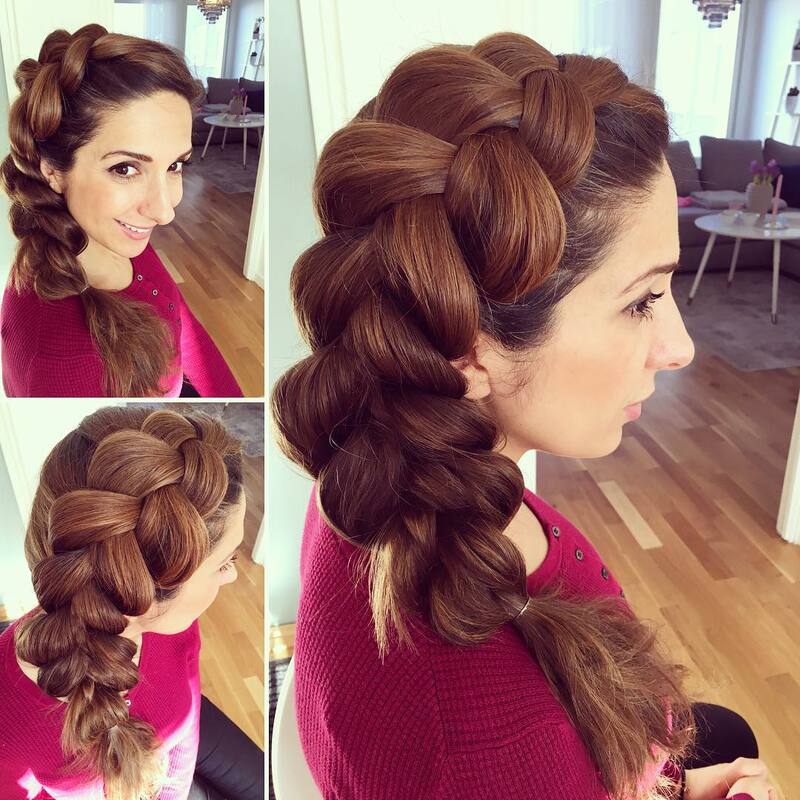 Fishtail Side Braid – Eva Longoria and Selena Gomez are just a few of the Hollywood style icons who prefer fishtail braids which they feel perfectly suit their personalities. 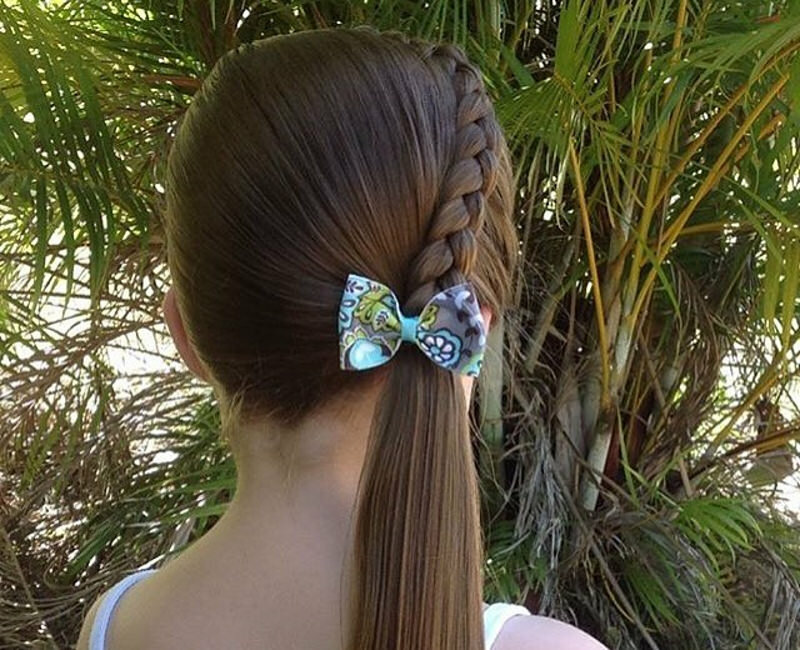 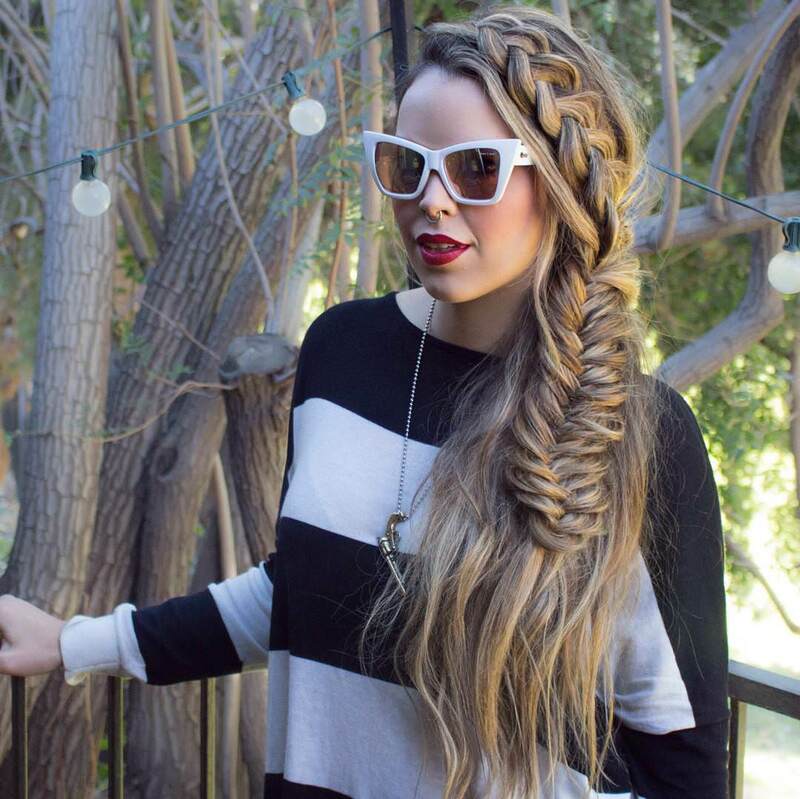 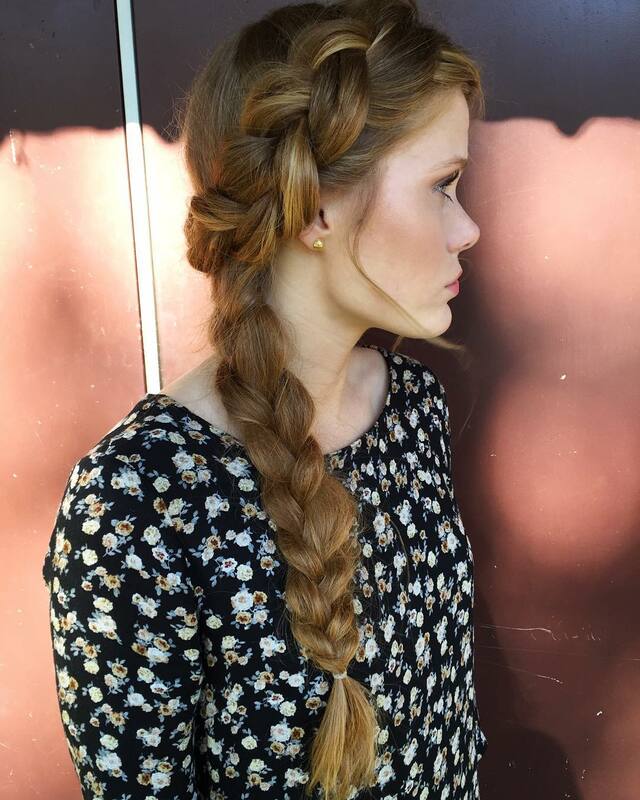 This braid is also known as the fishbone braid and looks even better worn on the side. 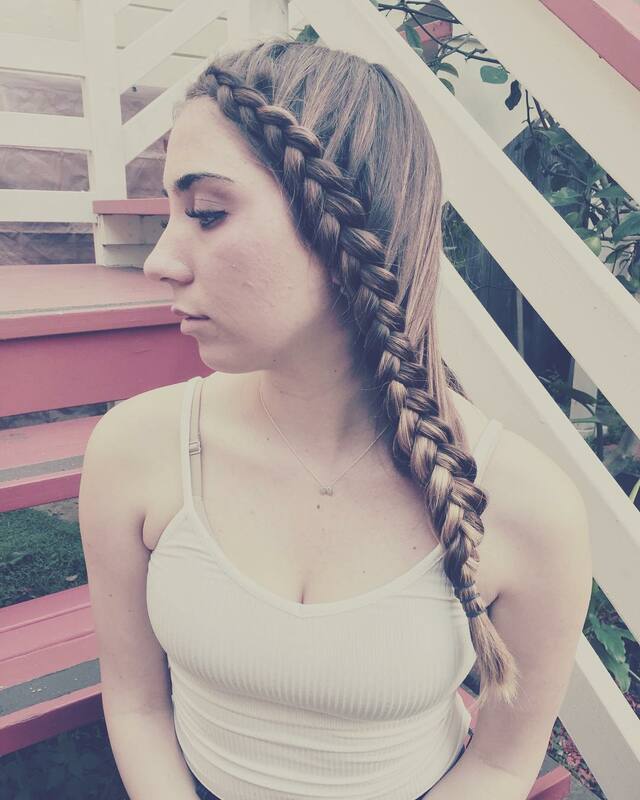 French Side Braid -The French braid was one of the hottest hairstyles a decade ago. 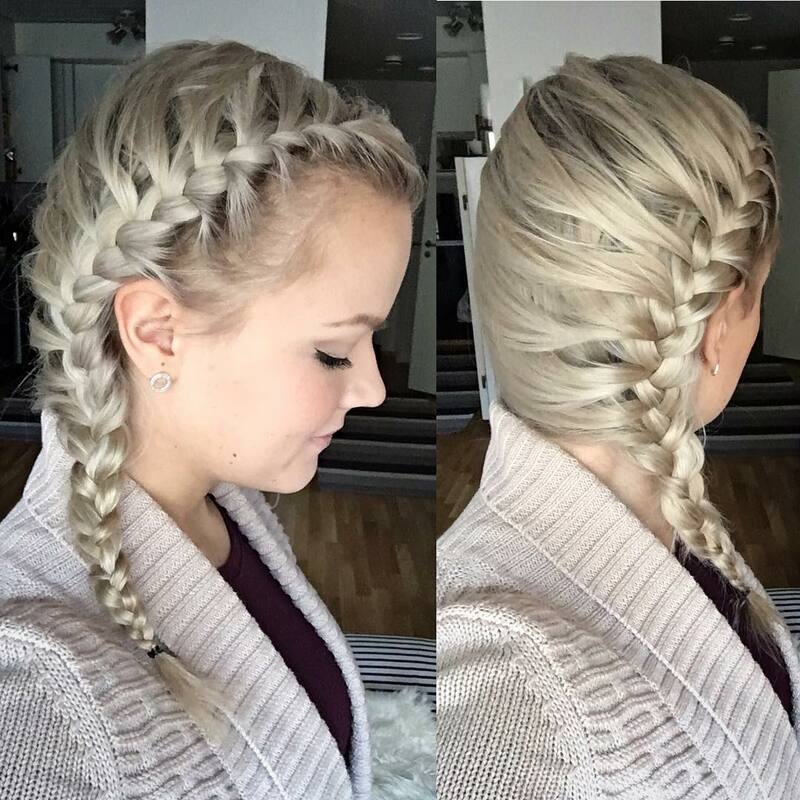 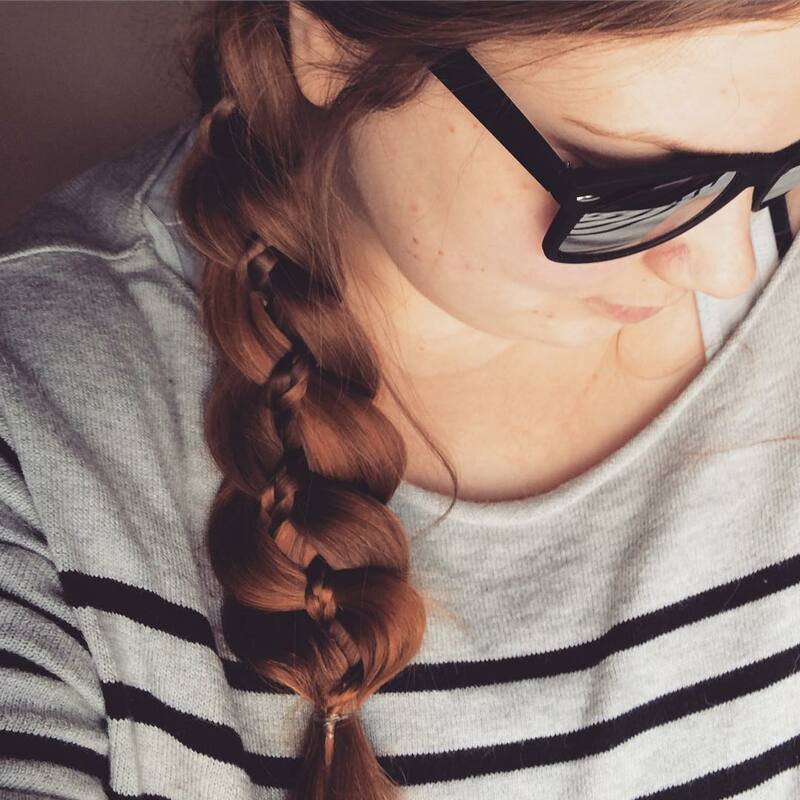 The side French braid nowadays is the hottest fashion trend, having been adopted by various celebrities from the young Kristen Stewart to the mature Jessica Alba. 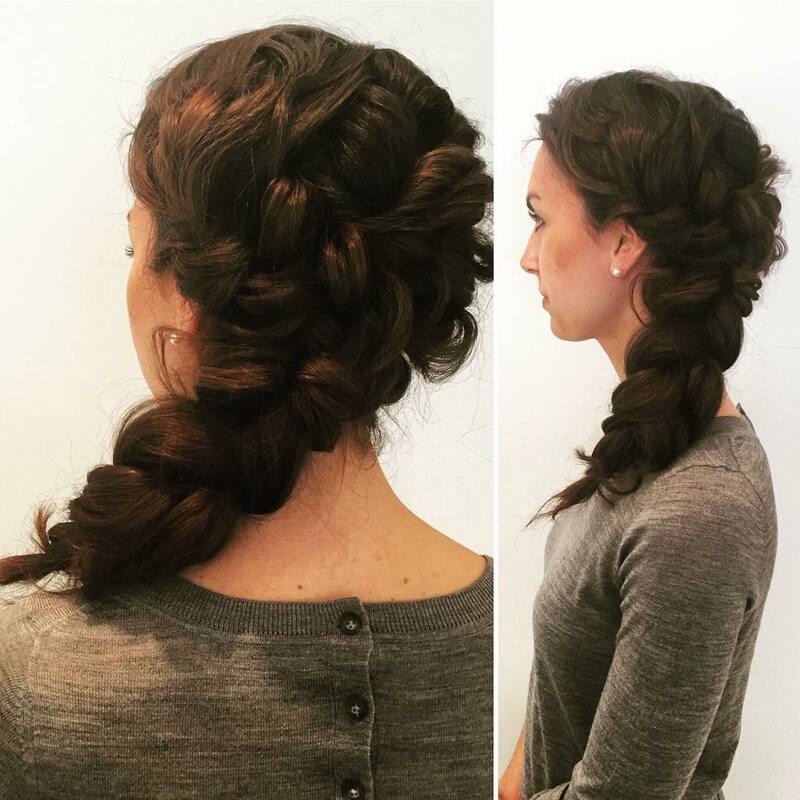 The elaborate French braid pulled to the side looks great on women of every age.